Reliable, efficient and compact, Efore’s DDP400 series of single output AC/DC power supplies are approved to the latest ITE safety standards and offer designers a choice of package types, including open frame, u-chassis, sealed, fan-cooled and perforated covers. 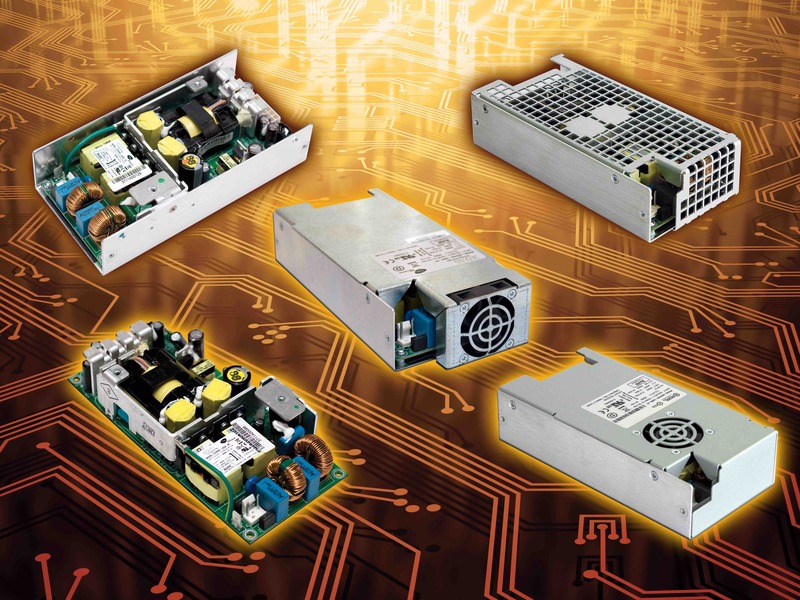 Ultra compact and highly efficient, the high input voltage DDP400HV series of single output AC/DC power supplies provides a steady or continuous 400W of regulated DC power through the full input voltage range. 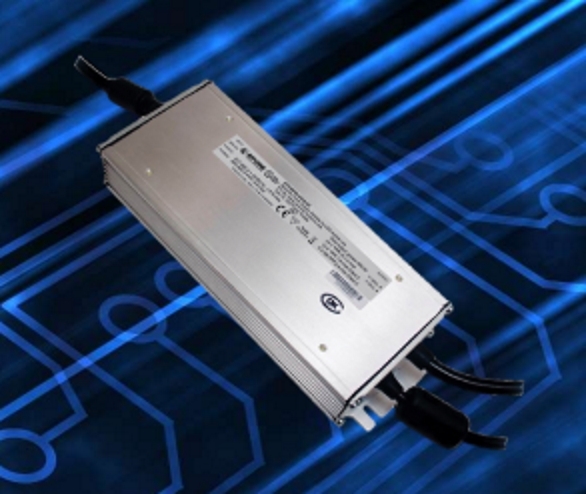 The operating voltage range is 277/347/480 with a full input range of 249 to 528 VAC. Available in 24, 36 and 48 VDC standard output variants, each model includes +5V stand-by and 12 V auxiliary outputs. Housed in an IP67 sealed enclosure, the unit includes flying leads for both input and output. An optional heatsink is available for additional heat dissipation, or the unit may be installed directly to the end equipment with heat transferred by conduction. 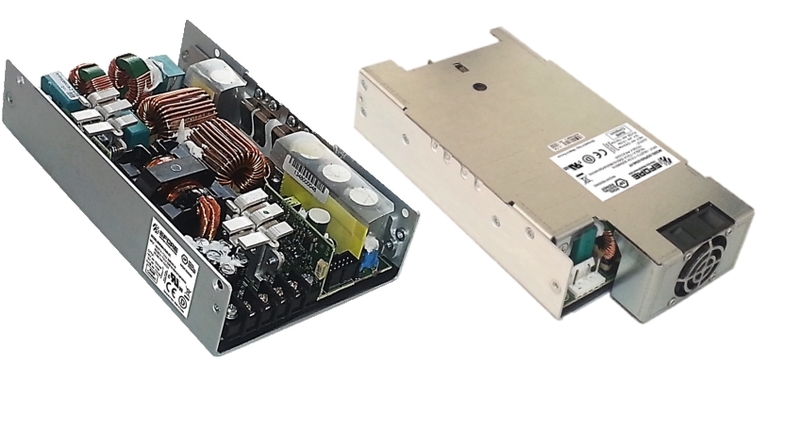 Compact, efficient 600W rated AC/DC power supplies, the DDP600 series offers very high efficiency (94% typical), and high peak power capability (800W peak for 10 s) from a single output, and is suitable for a wide range of industrial and medical applications, as well as LED display and lighting solutions. This series is available in U-Chassis and an enclosed unit incorporating a front fan. The DDP1200 AC/DC power supplies offer high operating efficiency, 1U compatible form factors, and are equipped with built-in Digital Signal Processing (DSP) and PMBus™ communications protocols, for enhanced monitoring and control. Available in 3 form factors, U-chassis, Perforated Cover and also with an integrated front fan these supplies are ideal for many industrial applications.